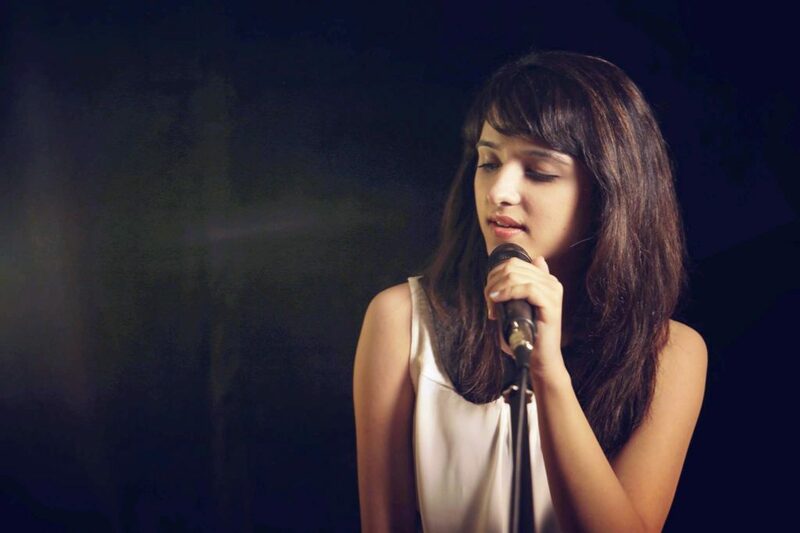 Indo-Kiwi singer and YouTube sensation Shirley Setia will be in Nagpur on February 5, 2017 to perform at the mega event of Yeshwantrao Chavhan College of Engineering’s (YCCE) cultural fest Yash 17.0 organised in association with Nation Next as the media partner. This will be the second time the 21-year-old singer will be in Nagpur to perform. She performed last year at VNIT’s fest. Around 1000 music lovers are expected to attend Shirley’s concert at Yash 17.0. Here’s a video message by Shirley herself wherein she says that she’s super excited to perform at YCCE’s Yash 17.0!